Dogs are lovable for a reason. They’re full of positive vibes that they make us smile effortlessly. Their fur ball bodies and witty tail wags drive away stress. Even their silly grin and boisterous howls and skimps are enough to set us in the mood. Yes, that’s the reason why they’re not just great house pets, but also make excellent buddies as well. But it’s not a one-way street because we also need to do our part to make sure that our dogs lead a happy and healthy life. 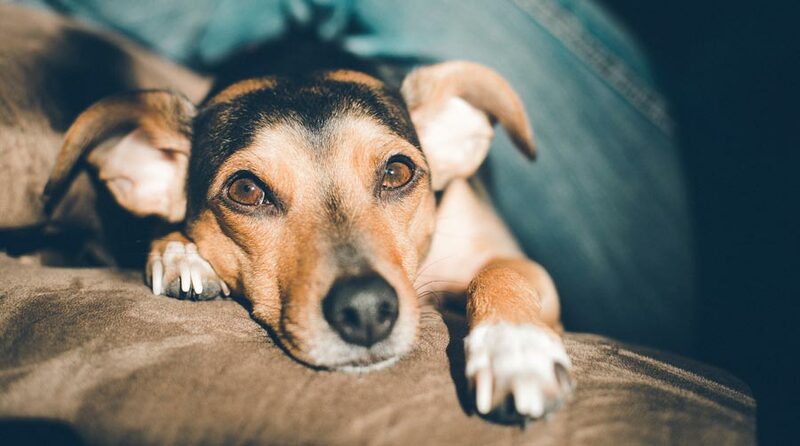 Bring back the favor to them by making your home a haven for your dogs. Let your dogs roam freely inside your accident-proof home or backyard that’s conducive to their development. Give them easy access to necessities like food and water and a place for them to hygienically discharge. Let them play with some chew bones or perhaps a toy so that they won’t munch on your furniture. Ensure the best standard of living for your dog. It’s all about doing your best to be a responsible dog owner so that they stay healthy, live long, and in turn, will be ever-more loving to you. The examples shown above are some of the things you can do, but those are just a glimpse of what you really should do to make your canine buddy love you even more! Feel compelled to learn more? Well, feel free to check out this informative and stunning AXA graphic.